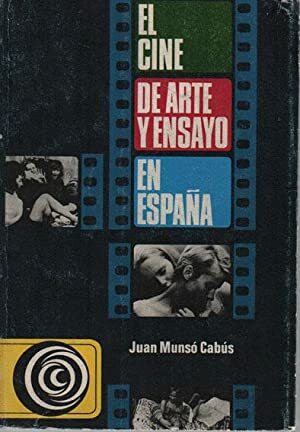 EL CINE DE ARTE Y ENSAYO EN ESPAÑA. 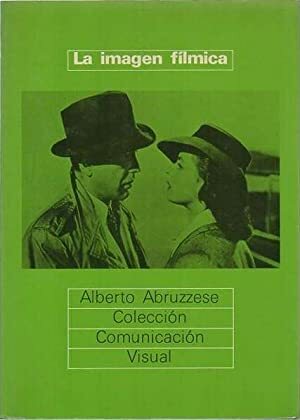 EL GUIÓN CINEMATOGRÁFICO. 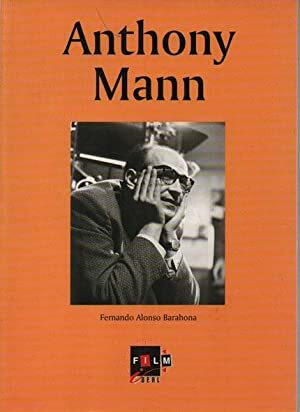 SU TEORÍA Y SU TÉCNICA. 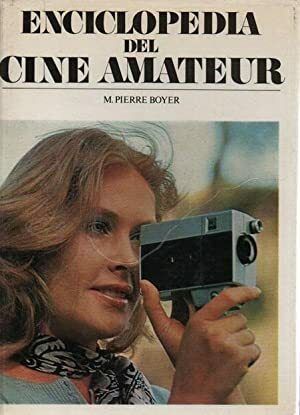 LA HUELLA EN LOS OJOS: UN CINÉFILO ADOLESCENTE EN EL FRANQUISMO. 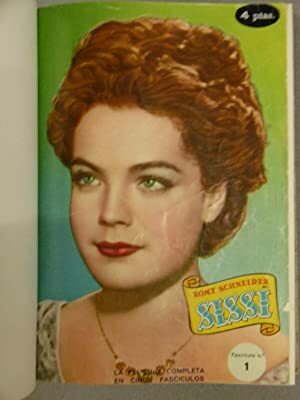 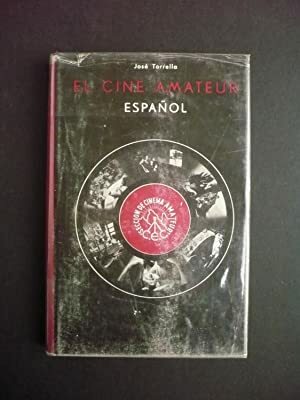 EL CINE AMATEUR ESPAÑOL. 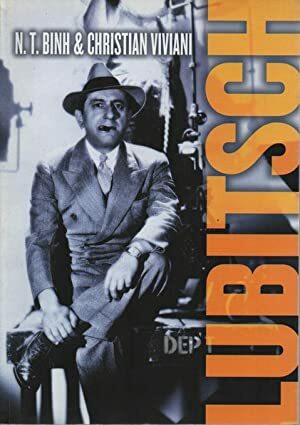 1930-1950. 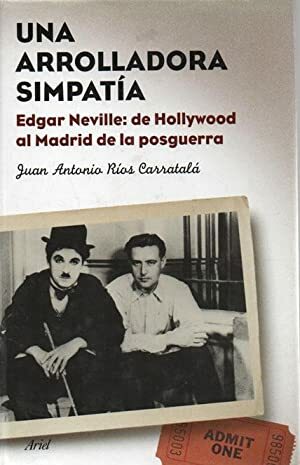 UNA ARROLLADORA SIMPATÍA: EDGAR NEVILLE: DE HOLLYWOOD AL MADRID DE LA POSGUERRA. 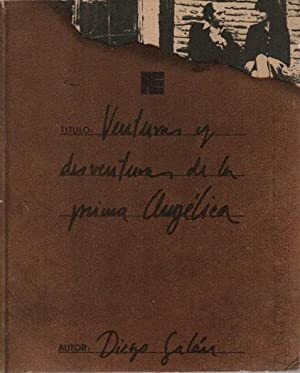 VENTURAS Y DESVENTURAS DE LA PRIMA ANGÉLICA. 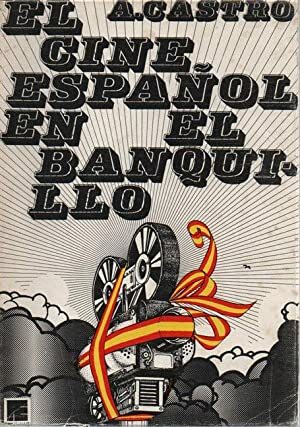 EL CINE ESPAÑOL EN EL BANQUILLO. 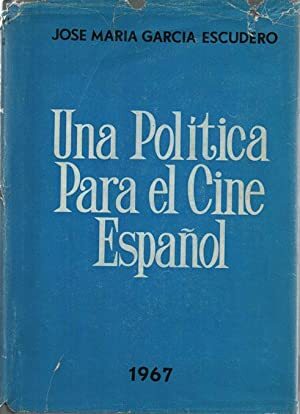 UNA POLÍTICA PARA EL CINE ESPAÑOL. 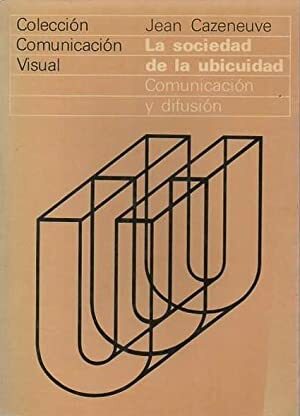 LA SOCIEDAD Y LA UBICUIDAD: COMUNICACIÓN Y DIFUSIÓN. 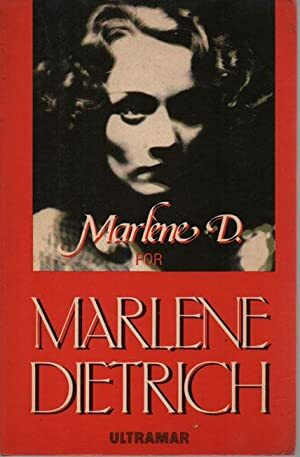 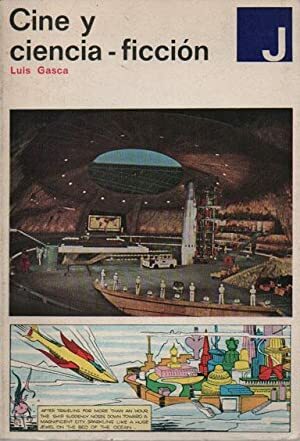 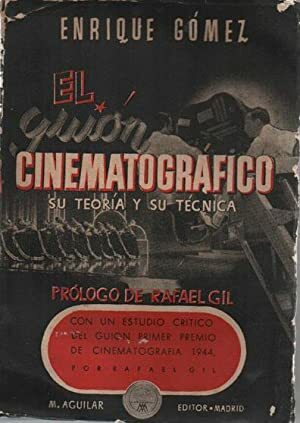 MANUAL DE INICIACIÓN CINEMATOGRAFÍCA PARA CLASES DE BACHILLERATO SUPERIOR Y CURSO PREUNIVERSITARIO. 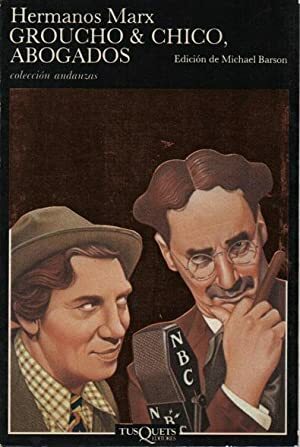 HERMANOS MARX: GROUCHO & CHICO. 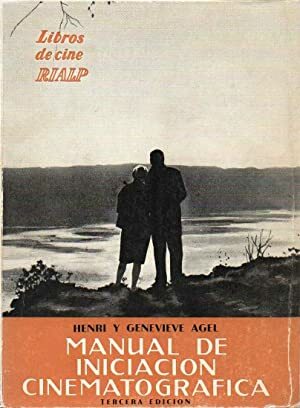 ABOGADOS. 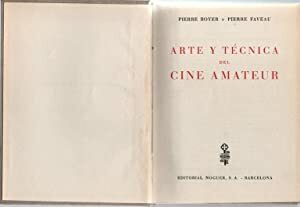 ARTE Y TÉCNICA DEL CINE AMATEUR.